The free press is one of the most important cornerstones of a democracy. The press is responsible for providing unbiased and unfiltered coverage of world events and keeping the public informed about important occurrences. Unfortunately, after the media has been involved in a ratings war, the quality of news has dropped substantially, and we also end up seeing a lot of mistakes. 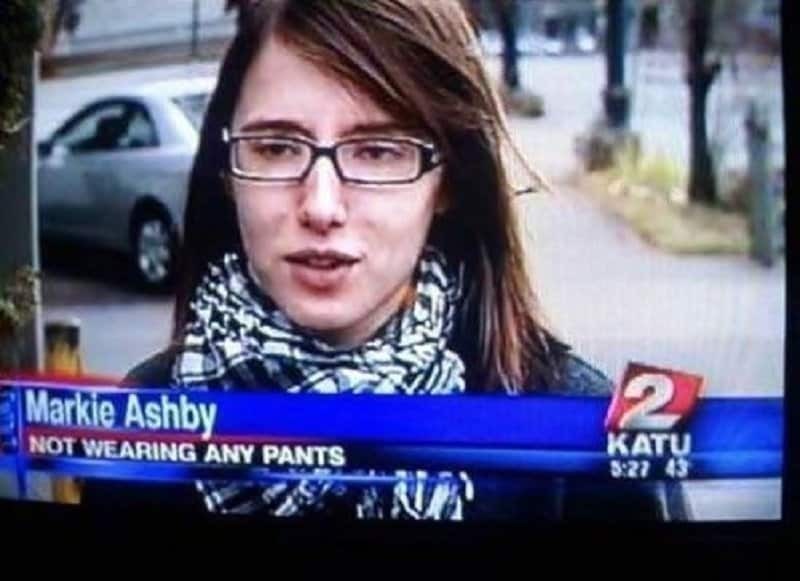 As news channels are supposed to be extremely serious in their tone, it is funny to find hilarious mistakes pop up on the screen when you try to watch the news. 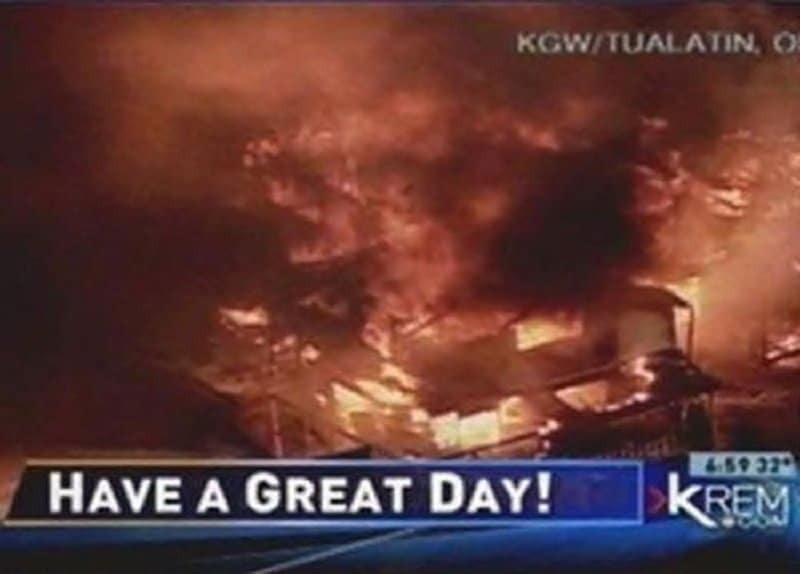 This list features 10 funny incidents involving the news and some inappropriate coverage. 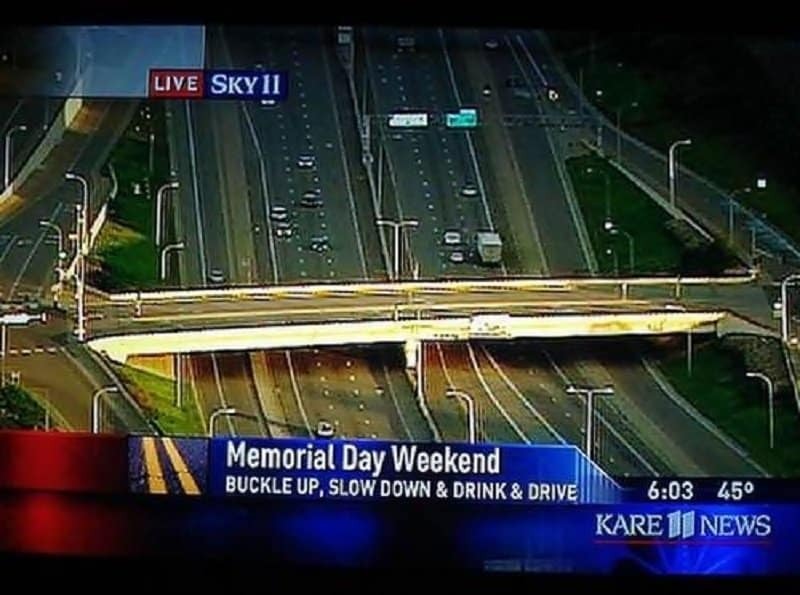 What else are you supposed to do on memorial day other than slow down and grab a drink. It is a smart idea by the cameraman to film this lady only from her waist up in this situation. 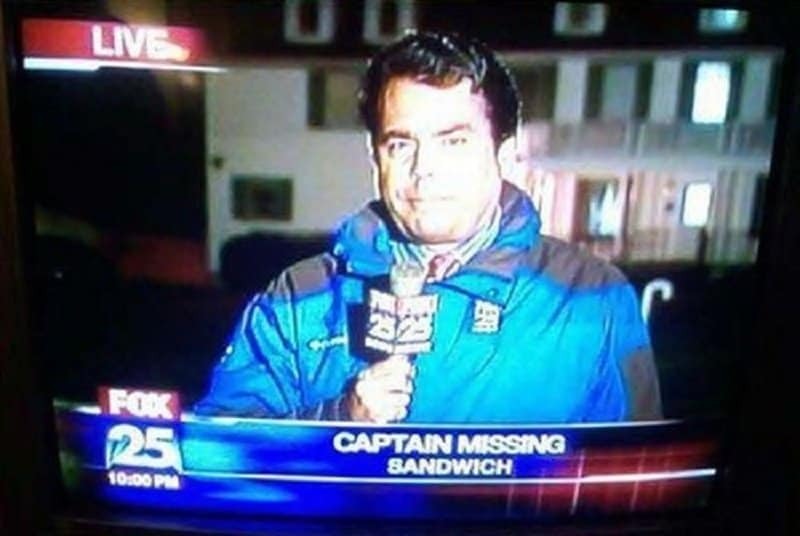 Every guy has come face to face with Captain Missing Sandwich at some point and lost the battle. It is good that CNN got experts involved in this situation. 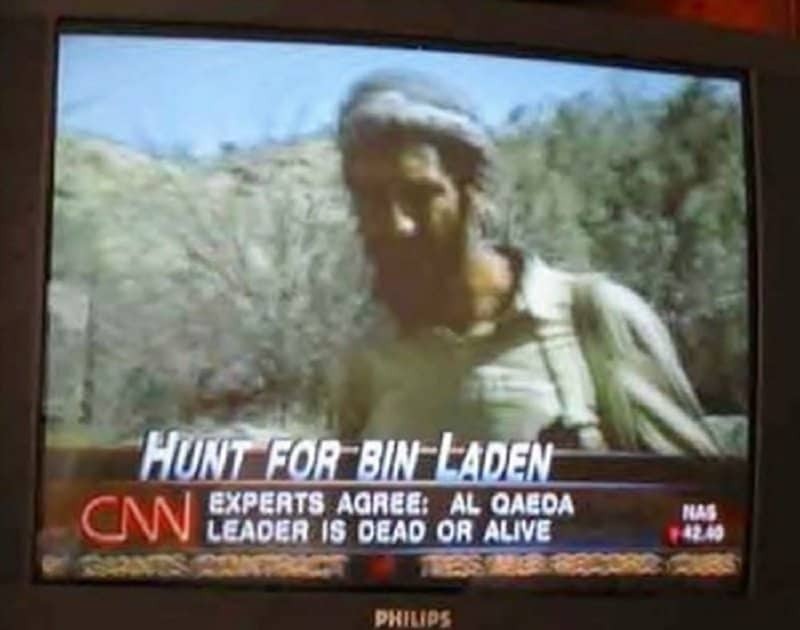 How else would we have known that Osama was either dead or alive. 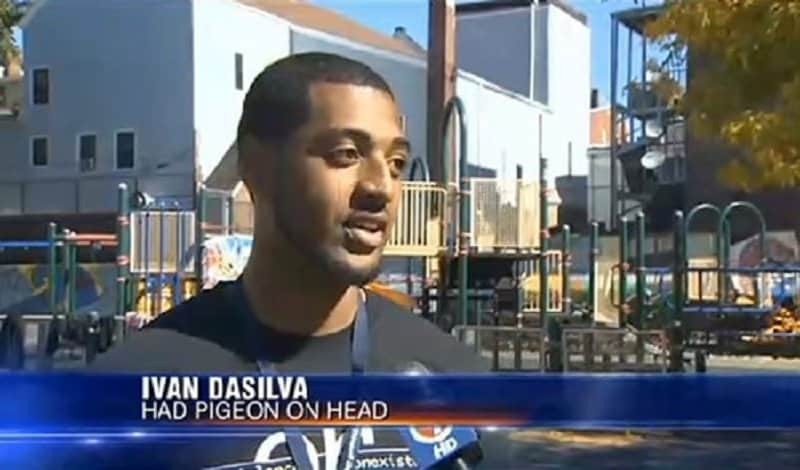 When something as dramatic as a pigeon sitting on your head occurs, it is best to get the local news channels to the scene of the incident. Well the President is a very busy man and he must be used to coming and going all the time. 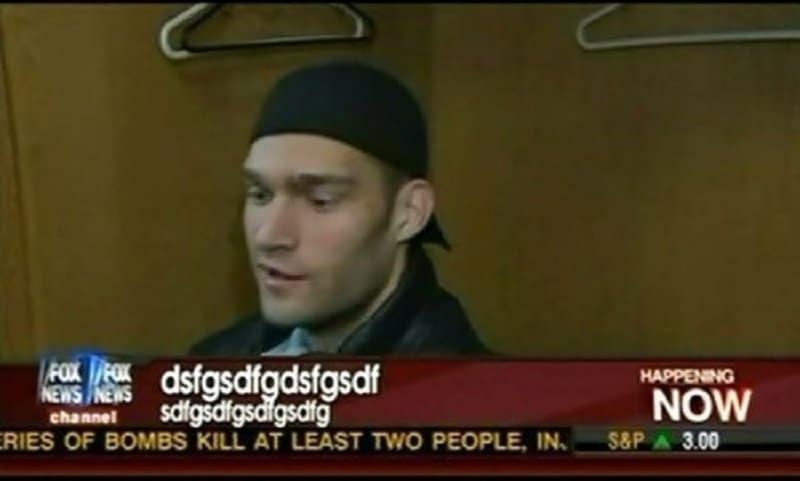 The person responsible for the ticker on this news channel clearly took the day off. How can you not have a great day when it could possibly be your last! 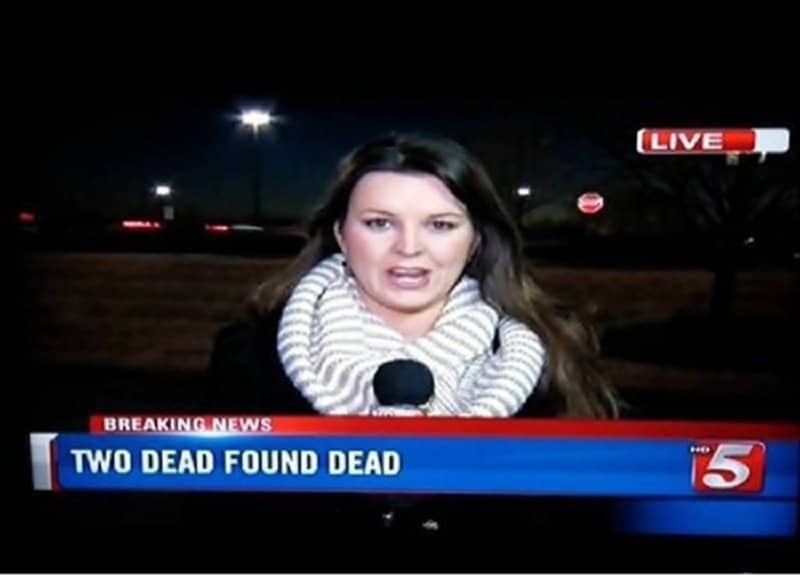 If the dead were found alive, then we would have a news story on our hands. It would be the rise of the zombies! 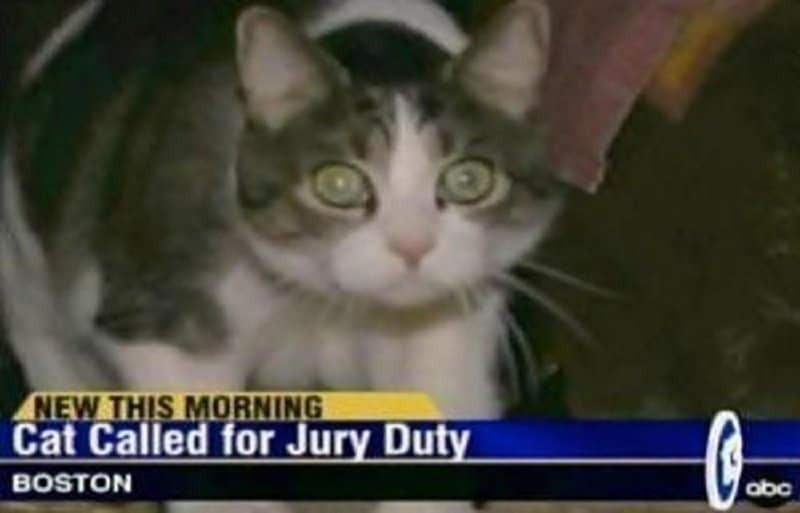 Even the cat looks displeased that he has to appear for jury duty.